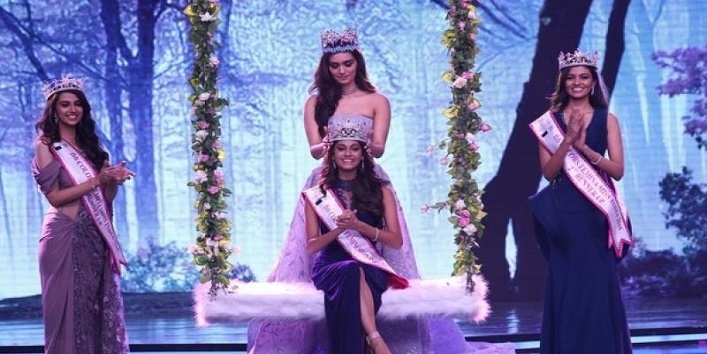 This morning, we came across a great news about the 19-year-old college student, Anukreethy Vas crowned as Miss India 2018 by Miss World 2017, Manushi Chhillar in a lavish ceremony hosted by Bollywood actor, Ayushmann Khurrana, and filmmaker, Karan Johar. 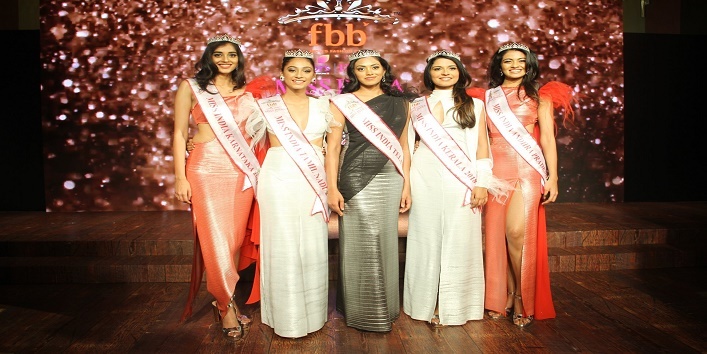 While Meenakshi Chaudhary and Shrey Rao Kamvarapu stood as first runner-up and second runner-up in the pageant. And now, Miss India 2018 Anukreethy Vas is all set to represent India at Miss World 2018. But, before this, there are a lot of things that you need to know about her. 1. Raised by a single mother, she was brought up with an idea that nothing in this world can dim the light that shines from within. 2. She completed her schooling From RSK Higher Secondary School and is also an alumnus of Loyola college. Currently, she is pursuing BA in French as it’s her mother wish that one day she will become a translator. 3. You will be surprised to know that Anukreethy is not just a gorgeous girl but is also a national level athlete and a great dancer. Other than that, she also loves to ride bikes. 4. Previously, she was also titled as Rajnigandha Pearls Miss Beautiful Smile and crowned Femina Miss Tamil Nadu. 5. For the Miss India pageant, she was trained and guided by the famous Telugu celebrity, Rakul Preet Singh. 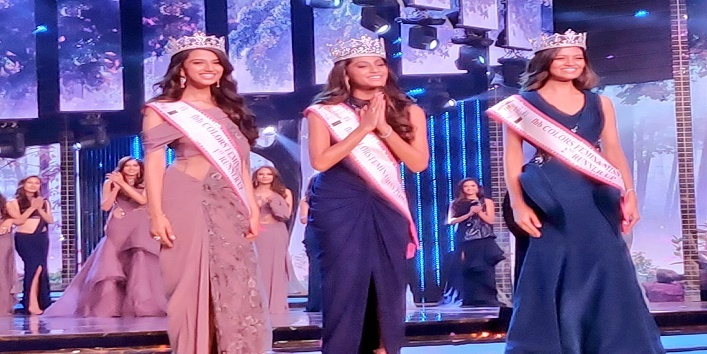 And after winning the title, the young and beautiful Miss India 2018 Anukreethy Vas has a special message for the people through which she wants to inspire the youth to pursue their dreams and try to find a purpose in life. So, here we hope that more people are encouraged and inspired by this gorgeous young lady and live up to their dreams.